VenetaCucine, the leading italian company in the production of kitchen furniture, has extended its offering to include a new line of furnishing accessories which form the new catalogue ADD MORE. Wood plays a key role in this new line because, as underlined by the seven italian designers who created ADD MORE objects, it's the material which best represent our love for nature and which also touches all our senses. But ADD MORE is open not only to renowned designers but also to young Makers, thanks to a collaboration between Veneta Cucine and MakeTank to create a new contest: MakeMore. MakeMore is a contest for european Makers, designers and artists who can participate individually or in a group. They must design an innovative object, or a family of innovative objects, made mainly in wood and in the category of accessory furnishings and home decor (lamps, wall clocks, kitchen accessories, ornaments, etc.). Proposed projects must use digital techniques in some way, from the manufacturing phase (i.e. laser cutting) to the actual use (i.e. open hardware to add a specific funcionality). They must also be designed for e-commerce, this means that they have to be easy to handle and not excessively large, heavy, or fragile. In short: they must be easy to ship. 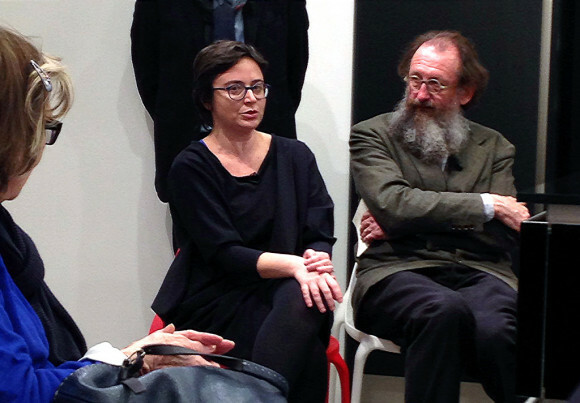 All proposed projects will be evaluated by a jury composed by Daniela Archiutti (Art Director Veneta Cucine); Andrea Branzi (architect and designer); Dante Donegani and Giovanni Lauda (architects); Laura De Benedetto (co-founder of MakeTank); Eleonora Ricca (designer and entrepreneur - Vectorealism). The jury will select five finalist projects which will pass to a second stage of the contest, where they will be published on MakeMore website and pre-ordered by its visitors. 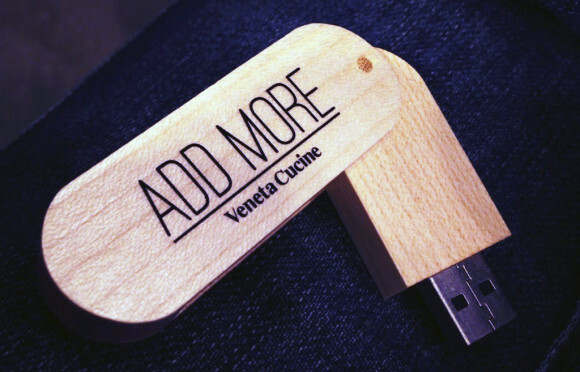 The first object to receive the minimum number of pre-orders will be the winner of MakeMore, with the chance to be manufactured and distributed by Veneta Cucine. To participate you must register on MakeMore website and upload your projects before June 30th, 2014. Registration is free. Finalist projects will be selected before July, 15th and will be available for online pre-orders from September, 1st to October, 31st. The winning project will be proclaimed before November, 15th. More information and technical details are available on contest website.